On average, more residents move in and out in the spring and summer. 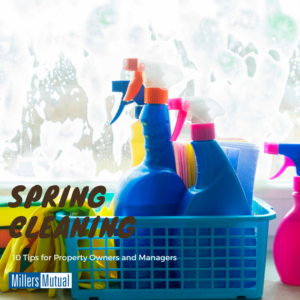 This gives property managers and owners the perfect opportunity to conduct a thorough spring-cleaning. Refrain from putting maintenance on the back burner because this is a busy time of year. You will need to set your budget and calendar for more carpet cleaning appointments, painters, paint and supplies, and general maintenance. And, your time will be of the essence. Things like interviews, background checks, more frequent deposits, more frequent and greater expenses due to all the outside vendors you may have to bring in to get people moved out and in as fast as possible. Confirm there is no damage to roof or pipes. Look for missing, cracked or broken shingles and make note of any needed repairs. Driveway areas should be inspected for potholes or broken curbs. These types of damages are common with cold, arctic temperatures. To help prevent costly long-term repairs, repair all damage immediately. If damages are weather-related, they may be covered by property insurance policies. Clean gutters and downspouts and make sure they are directing water away from the house. Cut back tree limbs and shrubs growing within five feet of the house or brushing up against the roof. 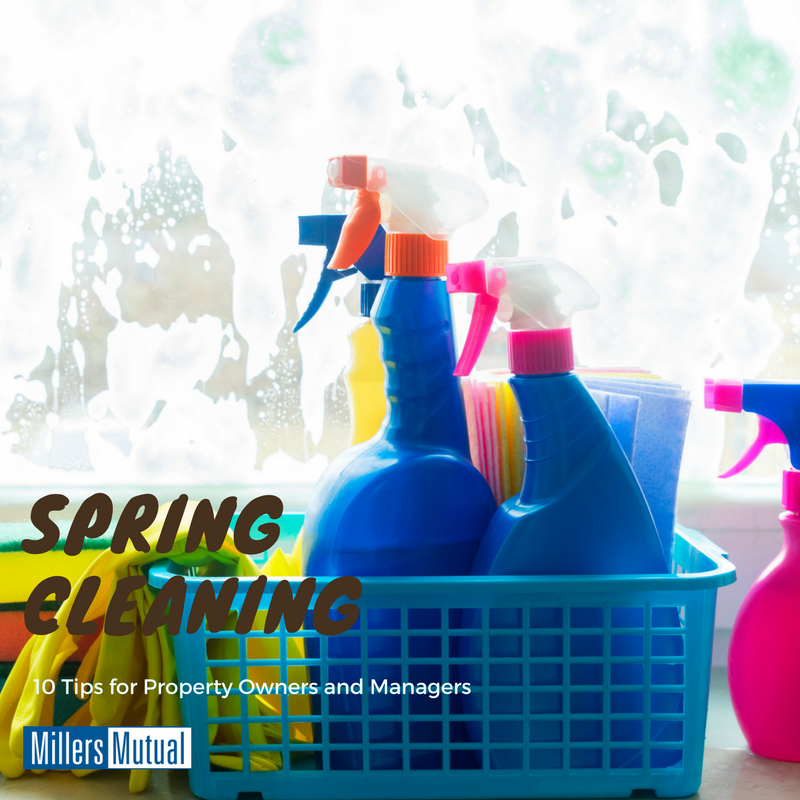 You will create better ventilation, help dry out surfaces and prevent possible damage. Clean or replace furnace filters. A dirty filter can lower the efficiency of your properties HVAC system. If the filter is reusable, remove it, wash down with a hose and then re-insert. Otherwise, you’ll want to replace it with a new one. Test your air conditioning system. If you wait until the first hot day of the season to check it and have a problem, you’ll probably be waiting quite a while to have it serviced! Check caulking around all doors and windows. Improper caulking allows for moisture to get inside your home. This is also the perfect time to wash/clean all windows and replace torn or damaged screens as necessary. As spring approaches, more county and city governments begin processing annual real estate assessments and taxes. If assessments are costly, property owners can save valuable investment revenues by following appeals processes to help reduce property taxes and costs.